The struggles of the Cosmopolitan of Las Vegas could give a glimpse of the future of Vegas. It was much easier to unload an unprofitable casino back when casinos were only valued in the multimillion dollar range. There were far more eligible buyers. There were far more opportunities to the seller. The Cosmopolitan is playing roulette and it has all its bets on just one number. Now that casinos in Vegas are in the multi-billion dollar class when they get in trouble it will be much harder to find willing buyers brave enough to part with their money on losing casinos. The Cosmopolitan has never done well. It’s never made money. The Cosmo is a loser–for six years out of six years in business, it’s been losing. From day one it never turned a profit. It was a foreclosed property with the original developer going south and then the bankers took over and completed the project. When you run a casino that big you better have experience running big casinos, because the competition around you does have that kind of experience. Usually, when a casino magnate has billions of dollars to invest, he’ll build his own casino rather than inherit someone else’s problems, unless of course he tears one down and builds a new one. To risk nearly your entire net worth on a casino doesn’t seem likely nor make much economical sense. It’s not a wise investment. It’s like putting your entire bankroll on a single game and a single bet. Even the dumbest gambler isn’t that stupid. Billionaires don’t become billionaires by making stupid moves, they become billionaires by making brilliant moves and buying low and selling high and managing right. They are winners. There is a reason they are winners. It’s not because they make bad investments that can wipe them out. With a 4 billion-dollar value/price tag on the Cosmopolitan, Australian billionaire James Parker is only worth a little more than a couple billion more, 6.5 billion dollars to be exact. Too much leverage and putting too much into gambling and hoping could spell doom for any future owner. The Cosmopolitan won’t clear 4 billion or even half that. If Deutsche Bank gets anywhere between 1 billion and 2 billion for the Cosmo, they’d better take their money and run, and fast. When you lose your money, learn to lose. 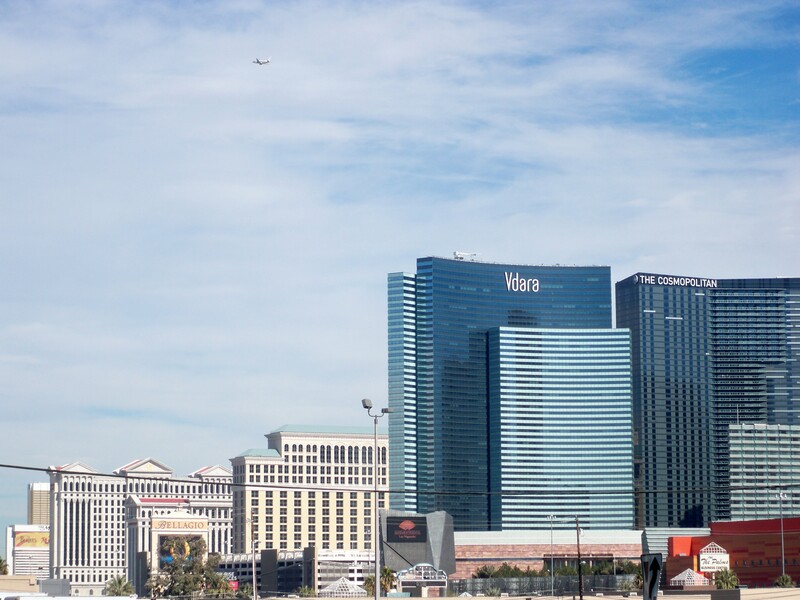 At stake is the future of Vegas itself and if one compares the performance of the last decade, there is nothing there to brag about–or invest in. Vegas has been a loser. Nothing indicates that is going to change except piss in the wind. Big casinos spell big trouble when things go south. The era of the multimillion-dollar casinos were much easier to handle in the day of gloom and bust than the big billion dollar casinos which are not too big to fail. Despite what some sources claim, the Vegas valley has never fully recovered from the Great Recession. During the 20-year boom, Las Vegas was the fastest growing city in American. People won more often, were comped more and had more fun. People came back to Vegas more frequently. Slot and video machines were looser and table games were easier to win on and when you won you won more. The current management of Vegas casinos took all the fun away from the world’s number one gaming mecca. And in the end, they, and not the people who play here, will pay for it. If Vegas returns to a recession as some indicators point to the idea that it will, or at least might, then big casinos will be extremely hard to unload, much harder than the multimillion dollar casinos were that preceded them. There comes a time when those of us who preferred the Old Vegas, and the way things were, can wink and say, “The old way was better for everybody.” The bigger the chips, the harder they fall. The bigger the chips, the louder they fall, too. I have a feeling there are going to be some very hard and loud falls coming to the future of Las Vegas. When those too big to fail corporations lose, there is going to be a lot of noise.